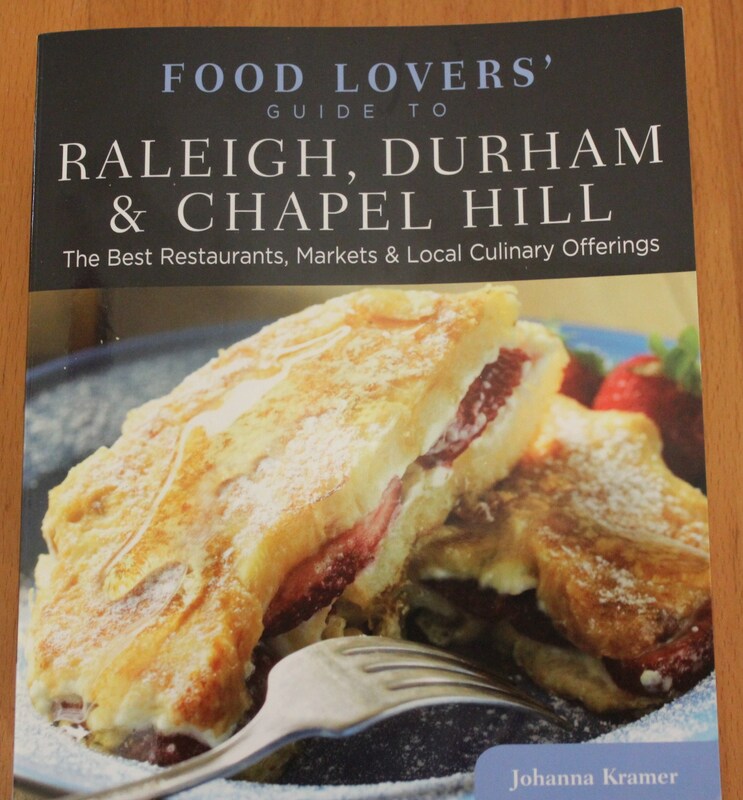 This entry was posted in My Favs, Tools of the Trade and tagged Book Review Food Lovers' Guide to Raleigh Durham & Chapel Hill, eat drink and be merry, Food guide Raleigh Durham Chapel Hill NC, Food Lovers' Guide to Raleigh Durham & Chapel Hill, Johanna Kramer Durham Foodie, Johanna Kramer Food Lovers' Guide, Kel's Cafe book review, kel's cafe of all things food on November 12, 2012 by kelleychisholm. 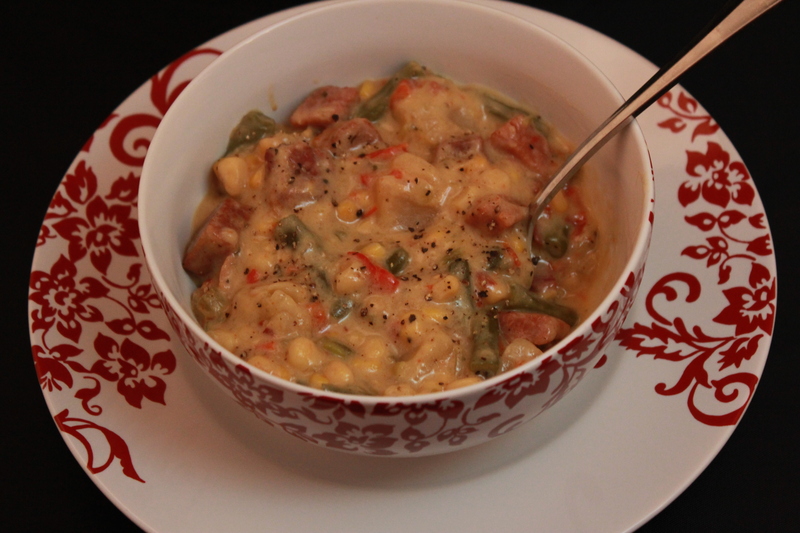 The first dish I made in my new Ninja® 3-in-1 Cooking System that I blogged about last week was a wonderful ham, potato and corn chowder. I wanted to use the Ninja’s stovetop and slow cooker modes, and since the weather had turned a bit chilly, a chowder seemed to fit the bill. And, as luck would have it, I found ham potatoes and red bell peppers on sale at the grocery store. I love when things come together like that! This is a hearty soup that will warm your insides. 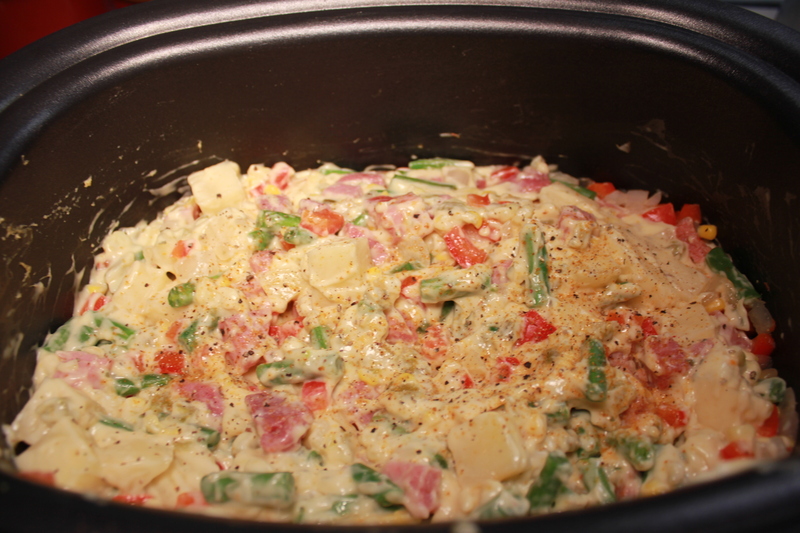 It is so creamy and the ham, potatoes, corn and red pepper taste great together. 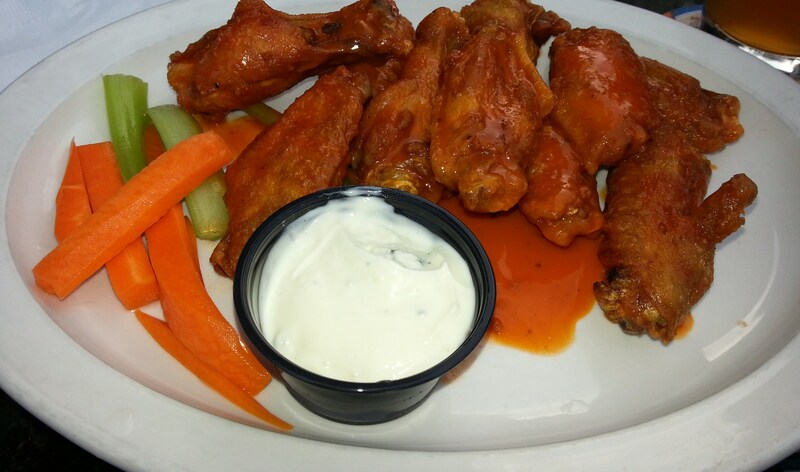 You will probably come back for seconds! This entry was posted in Meat and Poultry, Recipes, Slow Cooker, Soups and Such, Tools of the Trade and tagged chowder recipes, eat drink and be merry, ham potato corn chower recipe, ham potatoe corn soup, kel's cafe of all things food, Kelley Chisholm recipes, Ninja 3-in-1 cooking system, Ninja cooking system chowder recipe on November 5, 2012 by kelscafe. It’s been several weeks since I got my Ninja® 3-in-1 Cooking System and I’ve been quite happy with it so far. Before I begin this review, a couple of things: First, I am not affiliated with Ninja in any way. Second, I did receive this product for free, as some of you may remember from my recent blog on Portland. I attended the International Food Bloggers Conference in late August and one of the luncheons was hosted by Ninja. I didn’t realize beforehand that I would be receiving the Ninja just for attending the lunch (nor did most of the people in the room, judging by the excited reactions I heard when it was announced that the system would be shipped to us, free of charge.) That being said, I promise to give the most unbiased and honest review that I can. 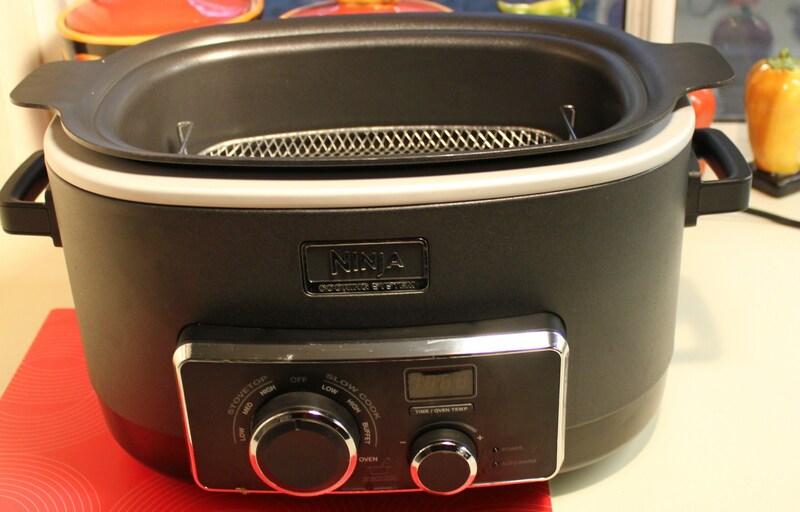 According to one of the booklets that came with the system, the Ninja, with its “triple fusion heat technology, combines oven, stovetop, slow cooking and revolutionary steam infused roasting and baking to create delicious and healthier meals, faster and with true convenience.” I like to describe it as a slow-cooker on steroids, plus more. This entry was posted in Slow Cooker, Tools of the Trade and tagged eat drink and be merry, kel's cafe of all things food, Kel's Cafe product reviews, Ninja 3-in-1 cooking system review, Ninja appliances, Ninja cooking system, slow cooker on steroids on November 1, 2012 by kelscafe. 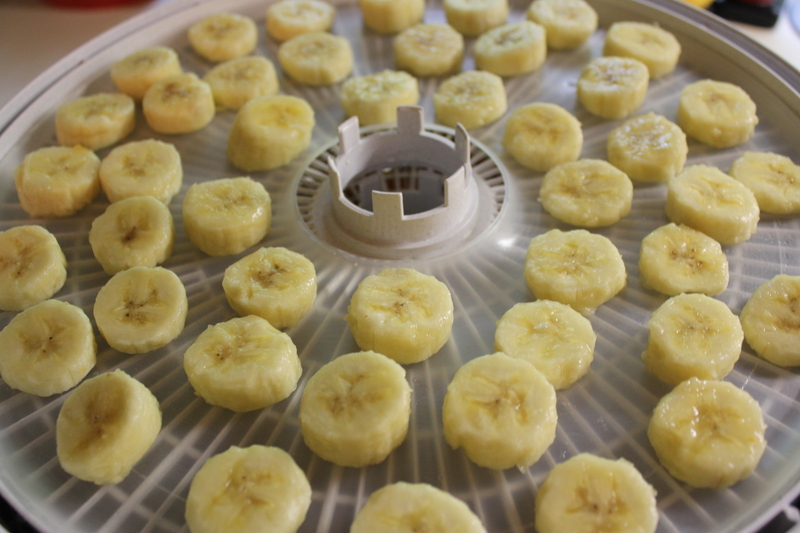 I decided to invest in a dehydrator a few months ago after hearing so many terrible things about pet food and treats made in China. 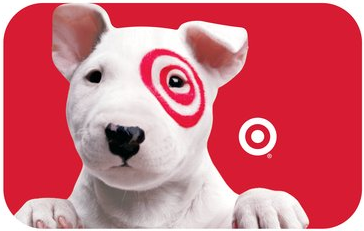 It’s amazing how many dog treats are made in China – just read the labels. Now, I make Lillie beef and chicken jerky that she adores. I don’t have to worry about feeding her questionable food and that peace of mind makes the dehydrator worth its weight in gold. 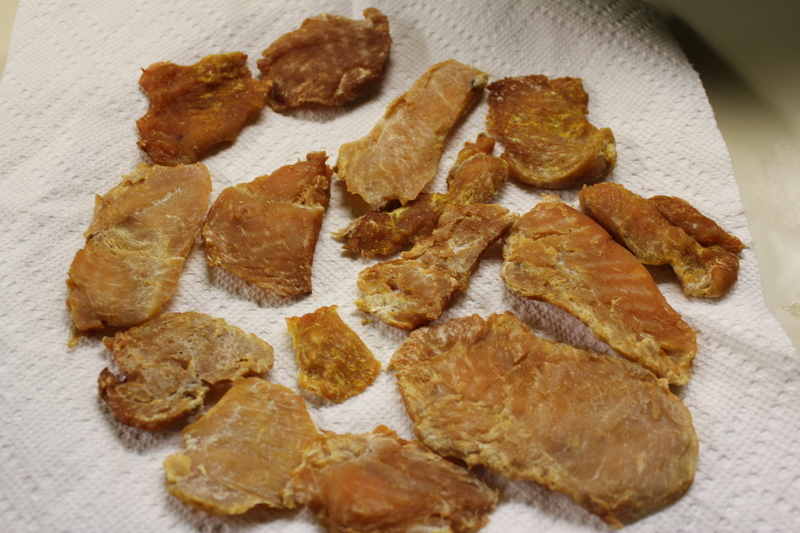 In addition to making jerky, I’ve also dried some fruit, mushrooms and cilantro, some more successfully than others. This entry was posted in Tips, Tools of the Trade and tagged chicken jerky, dehydrated cilantro, dehydrated mushrooms, dehydrated pineapple, dehydrator, eat drink and be merry, kel's cafe of all things food, Kel's tip of the month, Kelley Chisholm blog on September 29, 2012 by kelleychisholm. This entry was posted in Tips, Tools of the Trade and tagged chicken jerky, dehydrated cilantro, dehydrated mushrooms, dehydrated pineapple, dehydrator, eat drink and be merry, kel's cafe of all things food, Kel's tip of the month, Kelley Chisholm blog on September 29, 2012 by kelscafe.